Grey-headed Canary Flycatcher is one of the small flycatcher who visit the northern Gujarat in winter. We saw them many time in 2013-14 and 15 but not that much luck in sighting that bird during 16-17 year. 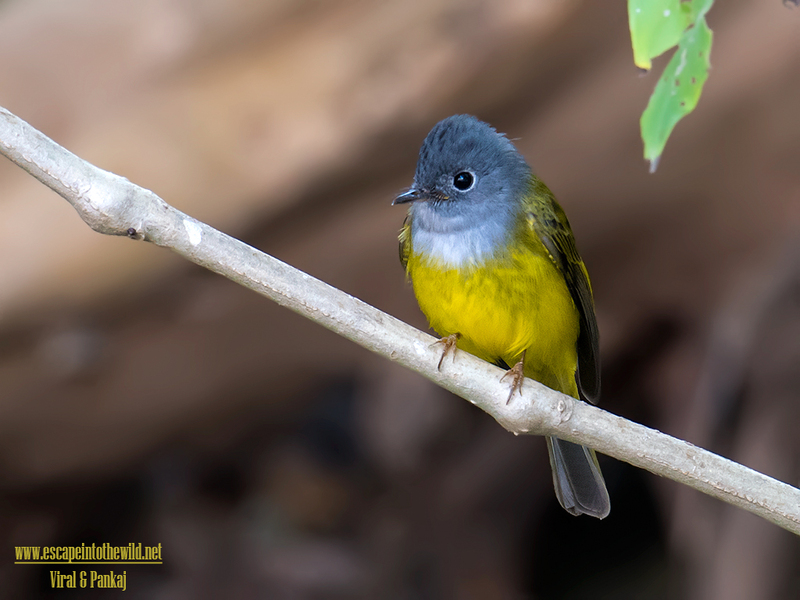 This winter when we visited the Balaram for Verditer Flycatcher we sight Grey-headed Canary Flycatcher. They are foraging near river. Get chance to click them after so many days. Feeling Happy when see the click in desktop.